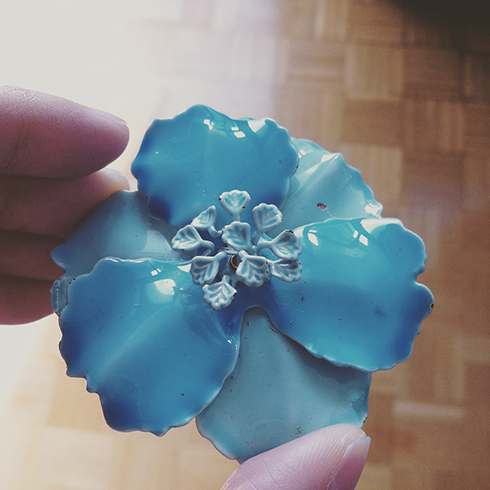 This is a brooch, looks like it’s enamel. 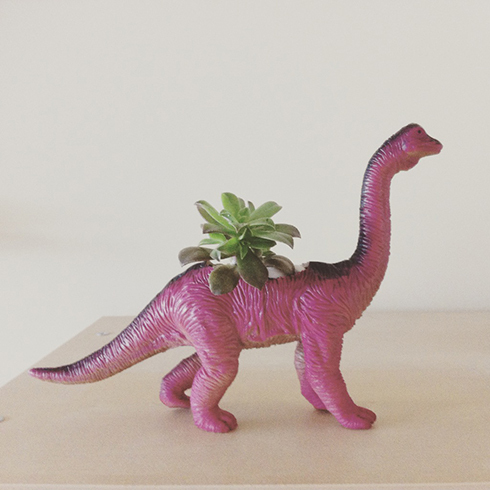 Then I did some apartment gardening at home, and repotted the succulent we brought home from our trip to Montreal. 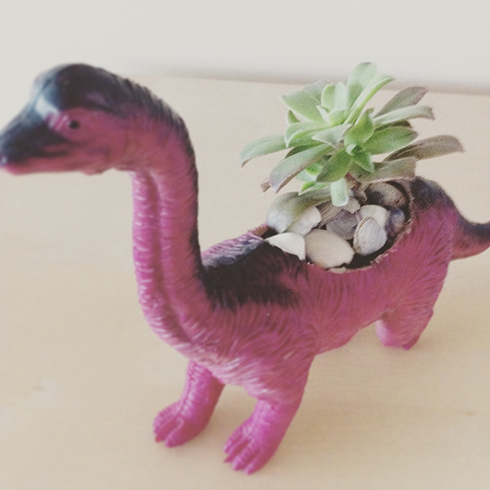 I followed this tutorial to make the dinosaur planter. 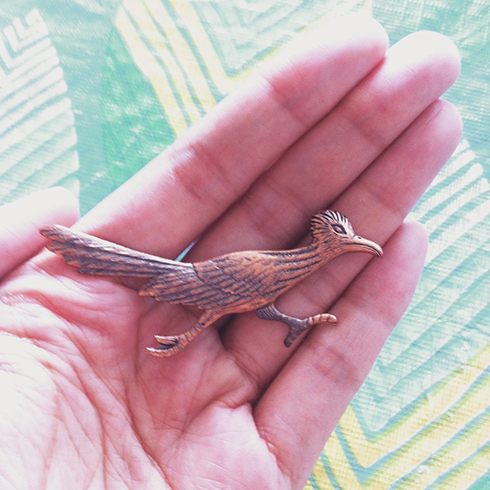 The dinosaur toy was already a pretty bright pink, which I liked, so I didn’t spray paint it. It didn’t have much room for the roots, so I hope the succulent does well in there. I covered the top with the seashells I got for the asparagus fern to help stabilize the plant. 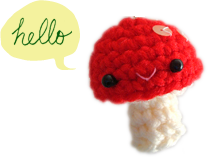 Will be back with the second part of the tiny sushi series! Stay tuned :) Hope everyone had a good weekend, wishing you a good start to the week!